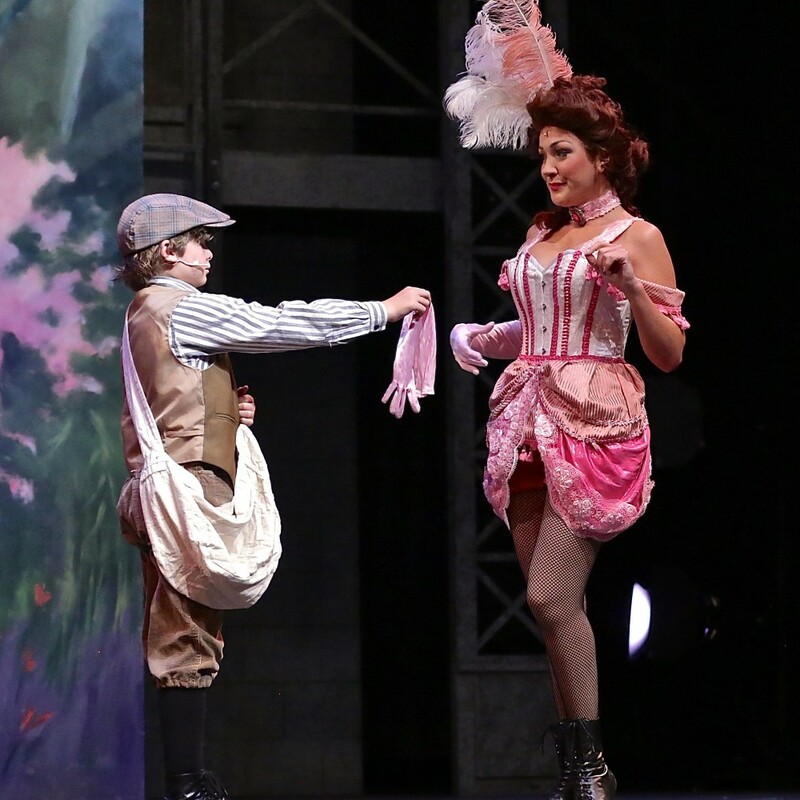 #newsies at Moonlight Stage Productions closes tonight. 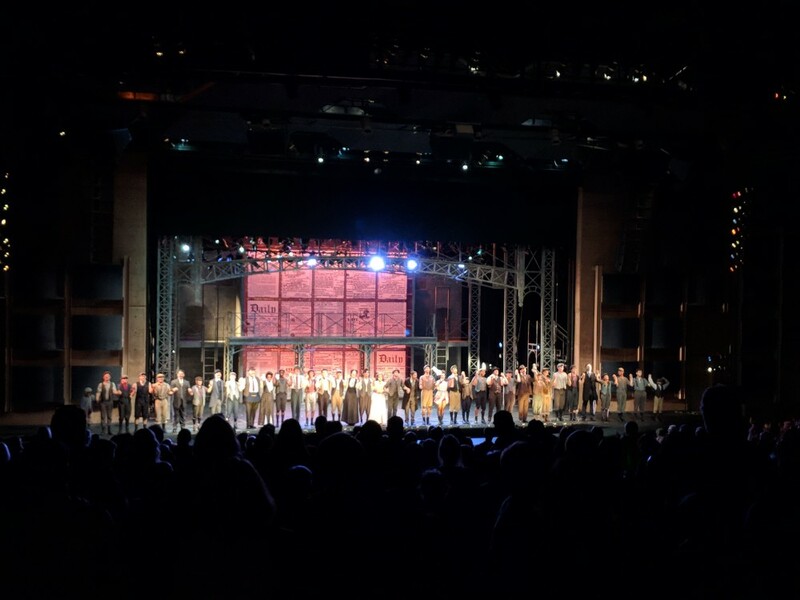 Such an amazing show to be a part of. Tomorrow…back in the water! 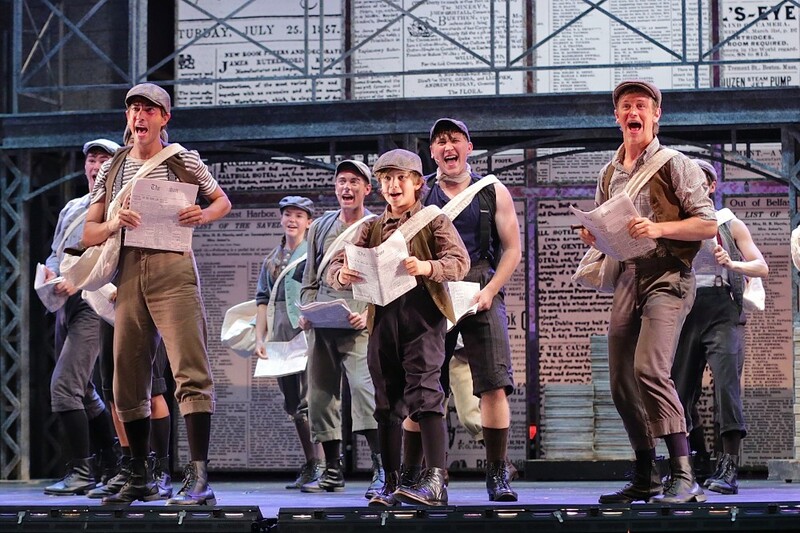 ← Having so much fun in Newsies!